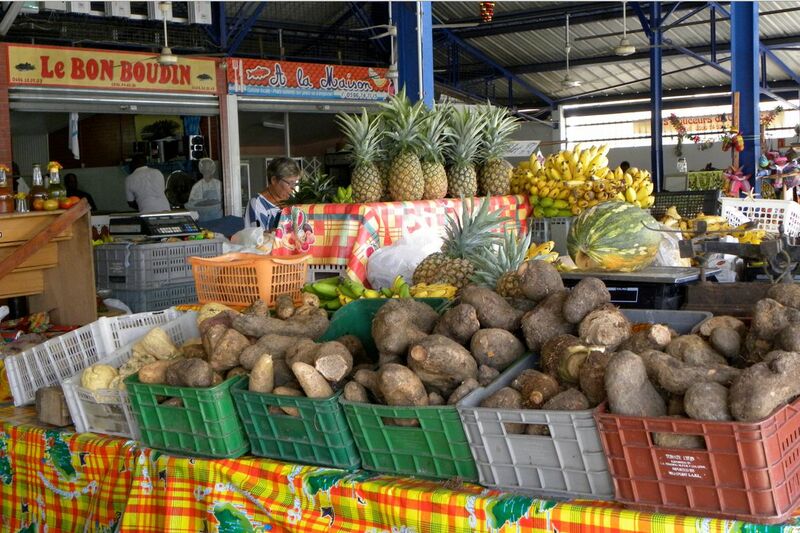 Markets are part and parcel of life in Martinique. 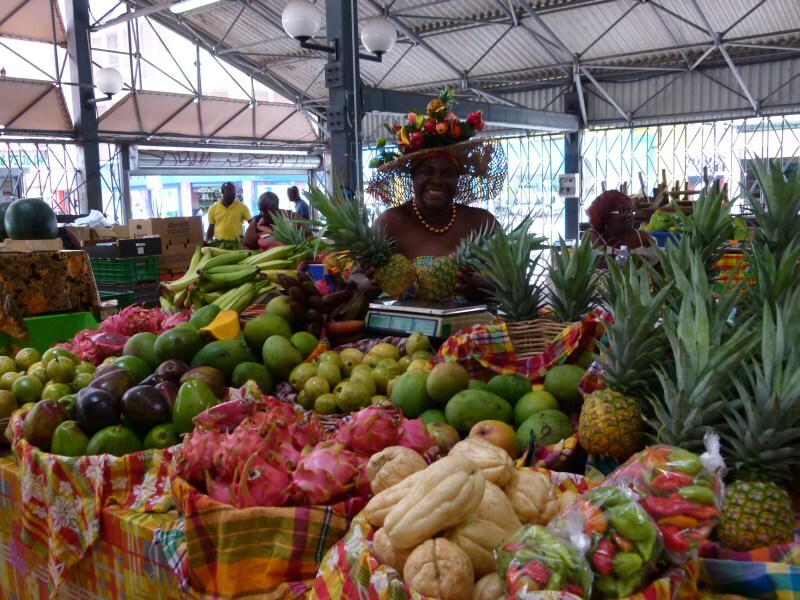 Markets are not only places where goods change hands but are also the center of the communities which they serve. They are the ideal spot for observing and rubbing shoulders with the local population, getting to know fruit and regional vegetables, and immersing yourself in exotic scents, tastes and colors. Although most towns and villages have a fish market, fishermen continue to sell their catch on the seashore : red snapper, tuna, kingfish, shellfish… Keep your ears open : fishermen blow conch shells to announce their return to port ! - The great covered market - Rue Isembert - Open daily 6 am to 4 pm. Fruit and regional vegetables, spices, tropical flowers, handicraft, basketwork, local sweets, cottage industry punch and liqueur, everything sold by marketers in traditional dress. Picturesque setting and exotic scents guaranteed. 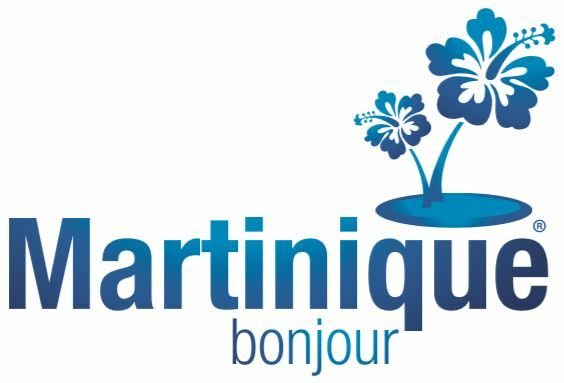 - The fish market / the meat market - Boulevard Allègre - Open Monday to Saturday 6 am to 8 pm, Sunday till noon. Fresh fish according to the catch of the day : barracuda, wahoo, snapper, parrotfish… If you want to treat yourself to lobster or lambi, it's advisable to order the day before (generally the fishermen will deliver to you the next day). 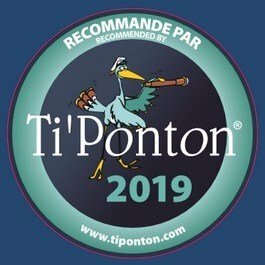 In the meat market you owe it to yourself to taste the famous poulet boucané(smoked chicken). - The Tourist Market - Open daily 7 am to 5 pm, Saturday till noon. Facing the Malecon (the waterfront avenue). The goods on sale include local handicraft and basketwork. - Covered market - Open daily 6 am to 3 pm (2 pm on Sunday). Fruits and vegetables, plus a large choice of cottage industry punch. Saturday and Sunday there are also stands with fresh meat and fish according to the catch of the day. - Covered market - Open daily 8 am to 1 pm. 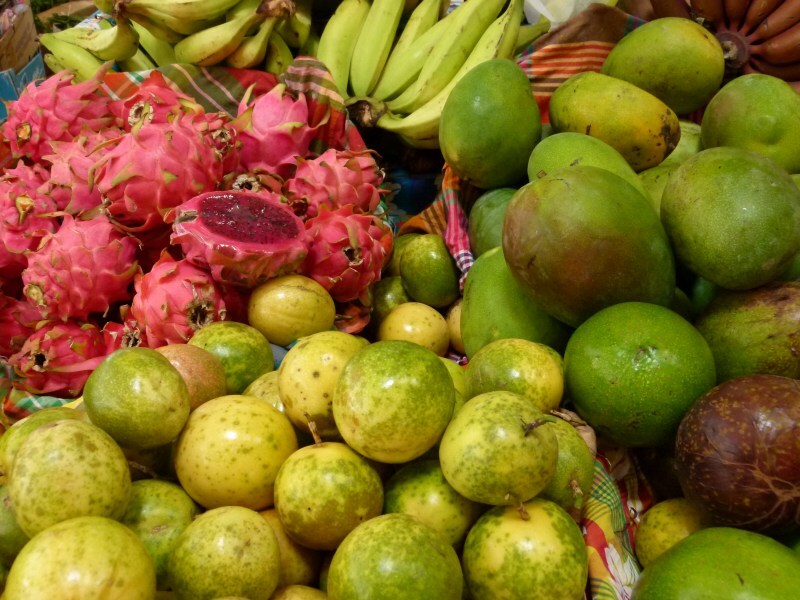 Fruits, regional vegetables and flowers (mainly anthuriums). Take advantage of your visit to the market to have lunch or bring some warm acras back to your boat for the hors d'œuvres ! - Covered market - Open daily 7 am to 11:30 am. 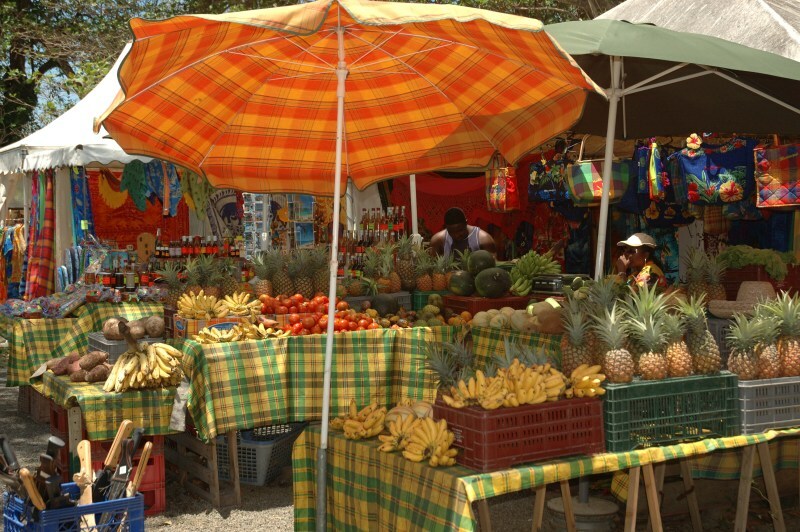 A wide variety of fruit and regional vegetables from the north of the island.